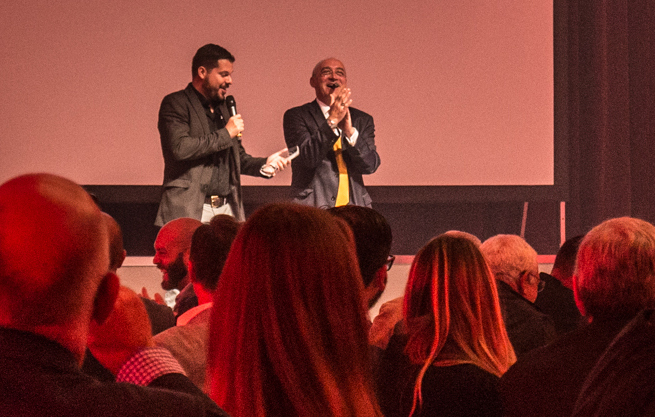 Last September, during the 2016 Intertabac Trade Show in Dortmund, Cigar Journal Magazine hosted a wonderful night among colleagues to present the Cigar Trophy Awards 2016. Thanks to your vote, we brought home the Cigar Trophy for Best Value Brand Nicaragua with Joya Red. The task of making a premium tobacco blend that is accessible to the consumer is not an easy one. 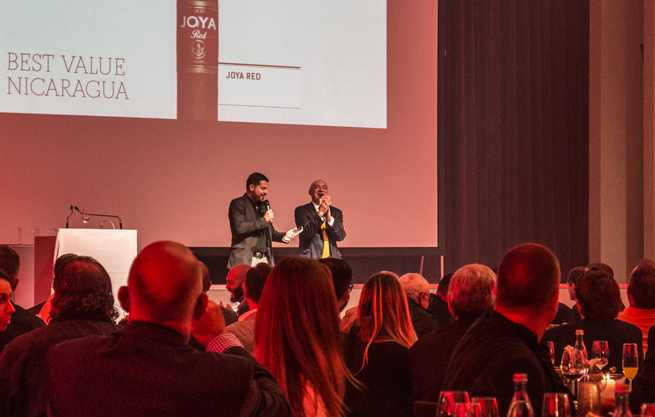 The Joya Red achieves smoking excellence and manages to range from $4.5 to $6.95 (MSRP in U.S.A.). It was a tight competition, taking into account the other great nominees in that category were A.J. Fernandez New World, Brick House, Cain Daytona and Perdomo Small Batch 2005. Our factory also received nominations for Cuatro Cinco Reserva Especial in the “Best Brand Nicaragua” category. The Cigar Trophy Awards are very special because they involve the consumers to nominate their favorite cigars and cast their votes to define the winner. Cigar Journal is one of the most influential and international magazines of our beloved industry, written in German and English. Their awards are highly recognized and respected in the cigar industry, as it has been given out for the past 18 years. We thank everyone who nominated and took the time to vote for us. Than you for supporting our brands, our factory and dedicated collaborators. This award is for you all!